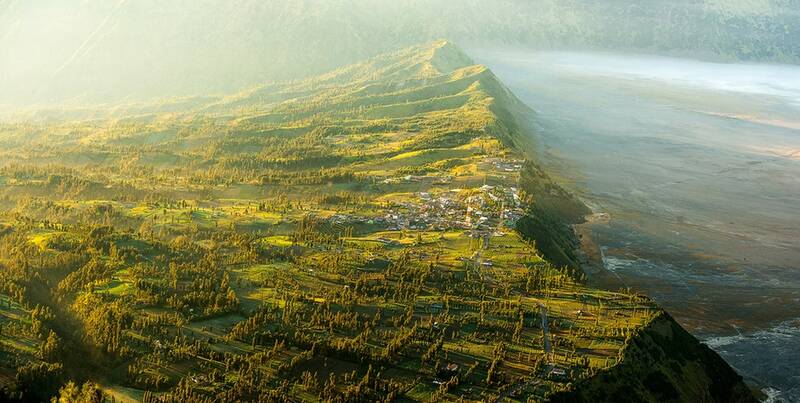 Pujon Kidul is one of the villages of the Pujon District, Malang. This village is located on a beautiful plateau, surrounded by the cool air and breathtaking, well-preserved nature. Because of its strategic place, Pujon Kidul is perfect for developing agricultural and farming business, making it a haven for horticulture entrepreneurs. Besides excelling the agriculture and animal husbandry category, you will also be presented with beautiful rural panoramas and excellent courtesy of the villagers.